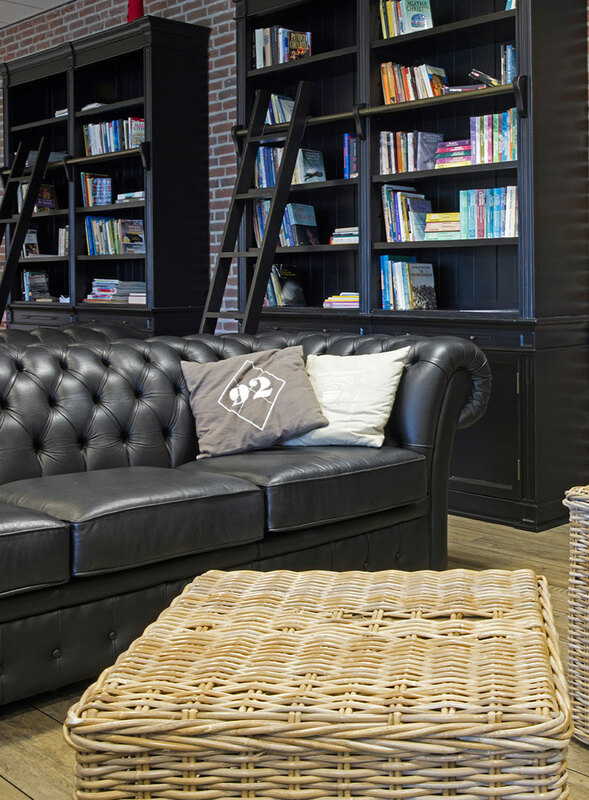 Our cosy and versatile marina is situated at a top location directly on the IJsselmeer and close to the characteristic old city of Hindeloopen, which it is named after. 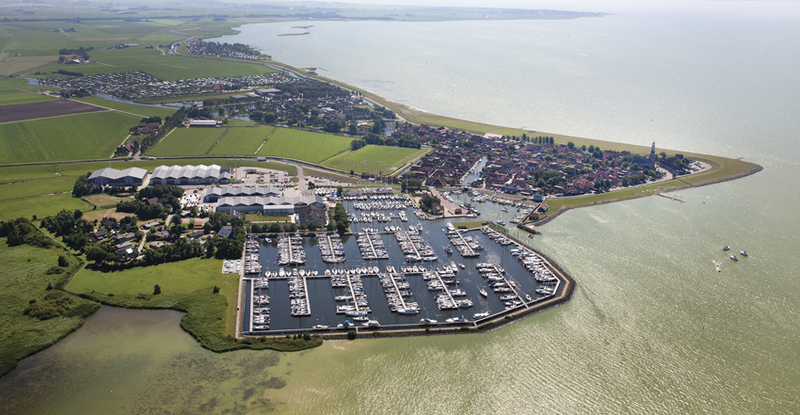 Jachthaven Hindeloopen is the ideal departure point for sailing trips to various towns along the IJsselmeer, such as Enkhuizen, Medemblik, Makkum and Stavoren. After passing through the locks of Konwerderzand, the Frisian Islands are also easily accessible. Every berth at Jachthaven Hindeloopen is equipped with electricity and drinking water connections, which can be used from April until the end of October. The fuelling station is easily accessible from all berths. You can leave your car at the monitored parking lot. There is also free WIFI available at the harbour. Our marina is equipped with clean and spacious sanitary facilities which can be used 24 hours a day. Permanent berth holders have access to a private toilet building. In addition, within the harbour area, you will find a water sports shop, launderette, restaurant, croissanterie, recreational building with sports facilities, indoor swimming pool, hotel, various playgrounds for children and a extensive Yachtservice & Refit department. We look forward to welcoming you as a seasonal guest, berth holder or visitor at our marina. 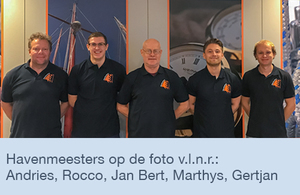 The harbour masters team, Jachthaven Hindeloopen.